Помёт от 7 ноября. 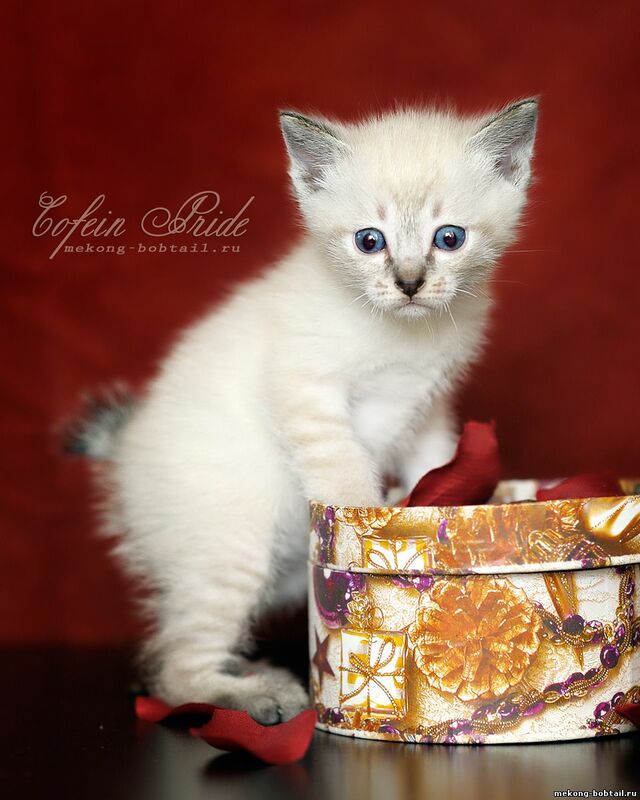 Все котятки уехали в новые дома! 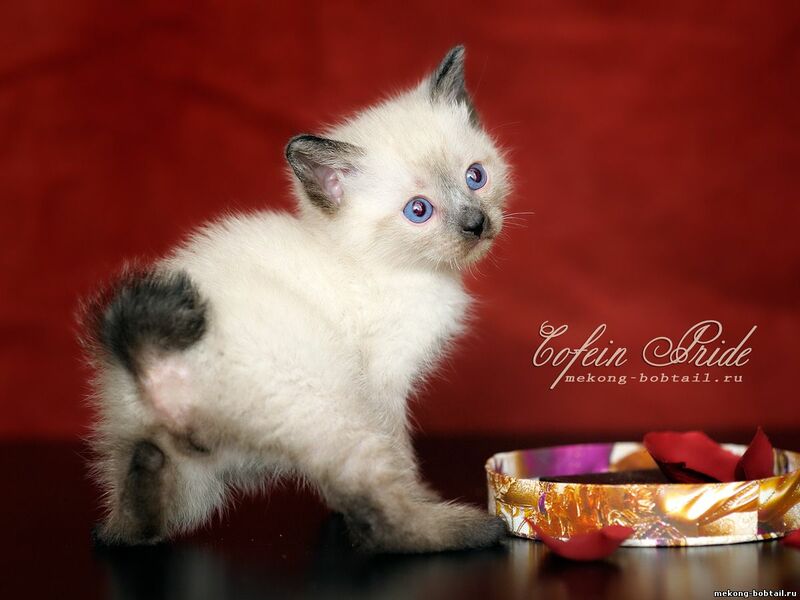 BOBTAIL CATS - MEKONG (THAI) BOBTAIL kittens for sale - males and females! 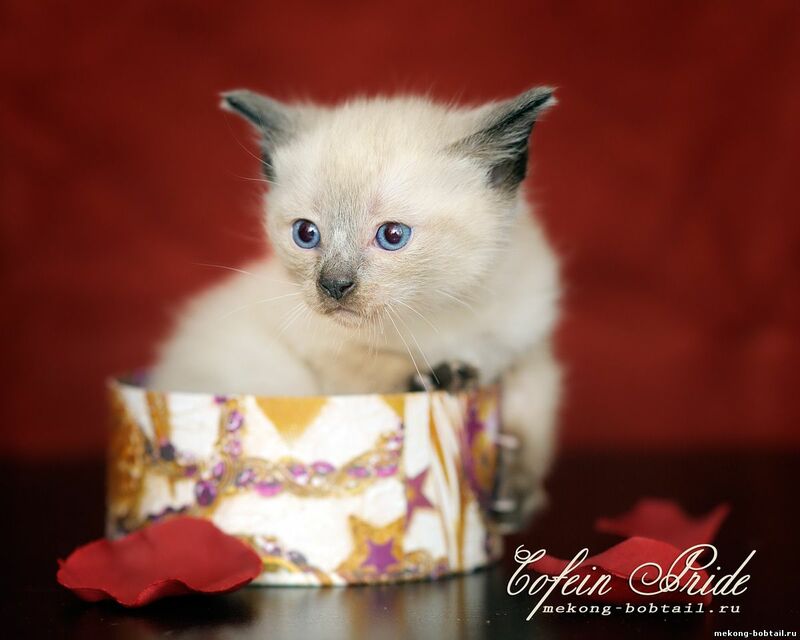 Available bobtail kittens of classical - seal-point, rare - tabby-point, blue-point, tortie-point, red-point and unique - chocolate-point, lilac-point, cream-point colours from Cofein Pride cattery (WCF). Shipping to the all destinations. Contact us right now!